MOSCOW, February 28. /TASS/.The International Olympic Committee has reinstated the membership of the Russian Olympic Committee in the organization, ROC President Alexander Zhukov told reporters on Wednesday. 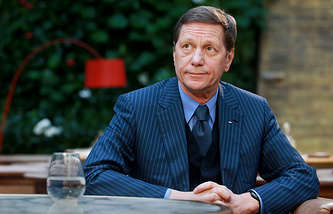 "Today, we received a letter from the IOC on the reinstatement," Zhukov said. "The ROC’s reinstatement comes as the examination of doping tests from the PyeongChang Olympics has ended. The IOC may confirm that the other results [of examination of Russian athletes’ doping samples] are negative. This means that the ROC’s rights have been fully reinstated." The ROC chief noted that huge effort has been carried out for the membership’s reinstatement. "You know that the past three months have been among the most challenging ones in the Russian sport’s history," Zhukov said. "We had to meet many demands before and during the Games." The head of the Olympic Athletes from Russia delegation, Stanislav Pozdnyakov, talked to the reinstatement group almost every day. "I would like to thank our athletes who were able to perform well even despite the provocations," Zhukov said. "I thank the fans who did not cross the line and what could result in sanctions. Today’s IOC’s decision is very important for us. The ROC is an absolutely full-fledged member of the Olympic family," he stressed. On December 5, 2017, the IOC suspended the Russian Olympic Committee over alleged violations of anti-doping rules, particularly during the 2014 Sochi Olympic Games. 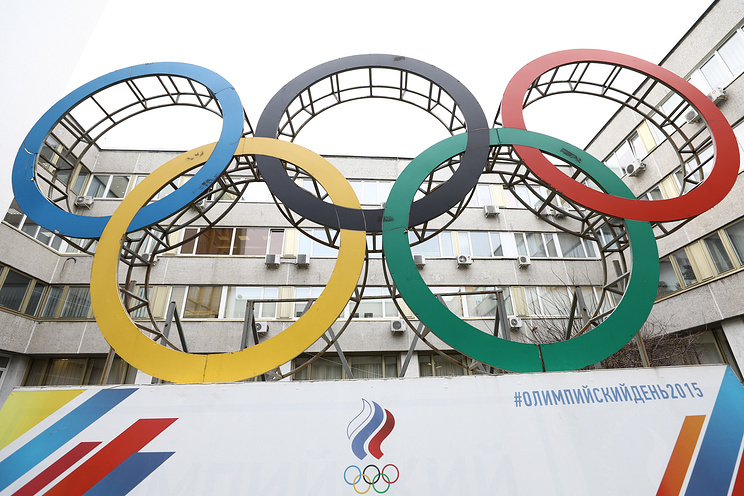 Russia’s team was banned from participating in the 2018 Olympic Games in South Korea. At the same time, the IOC allowed clean Russian athletes to participate in the Games as "Olympic Athletes of Russia. "The team of athletes from Russia won 17 medals: two golds, six silver and nine bronze medals.